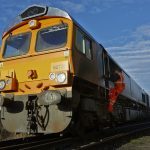 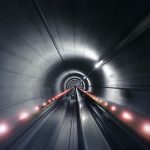 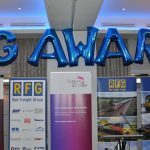 The latest copy of the Rail Freight Group’s regular newsletter RFG News has now been published. 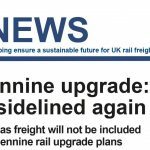 The November issue leads with the fantastic news that the Felixstowe branch line has been given the go-ahead for its much-needed upgrade and a report on our most recent Group Meeting, which took place in the East Midlands. 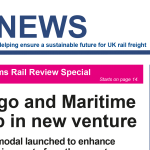 It also includes a round-up of all the latest news and views from across the rail freight sector.